Faith@Home is all about equipping and inspiring you to build a God-honoring home one step at a time so we want to help you leverage the holiday season to do just that. As you think about and plan for the coming season, prayerfully consider what you want this season to be marked by for your family. To give you practical ideas for intentionality, check out Faith@Home Christmas. To help you revitalize and strengthen your family table, we have created the Christmas@Home Guide available at the Faith@Home Center or here online. 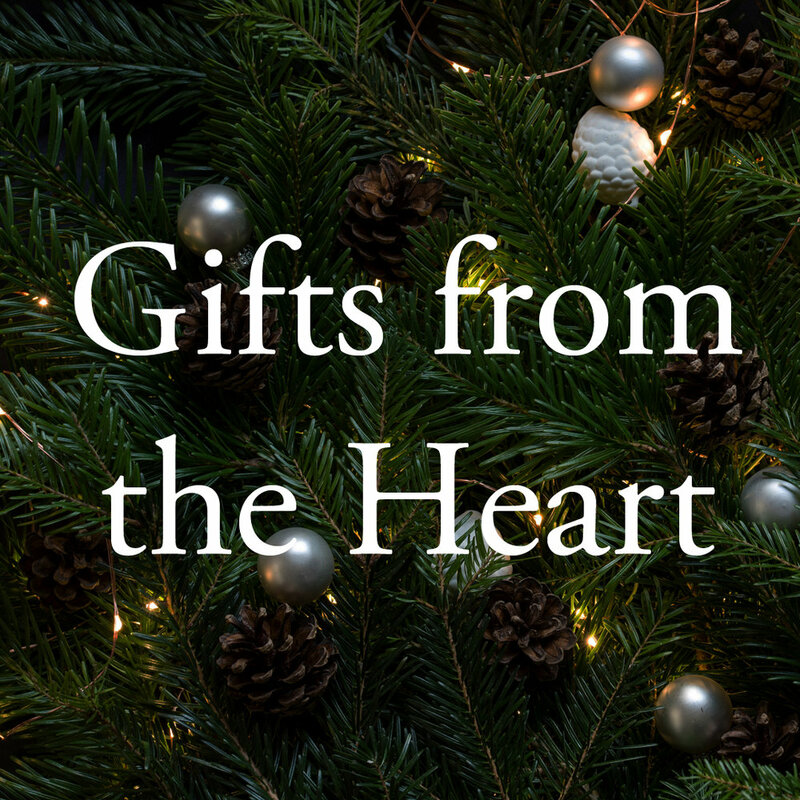 This guide will provide you with practical advice on how to be intentional in leveraging the holiday season for your child or grandchild's spiritual formation. Click the button to download the Christmas@Home Guide and start being intentional this season today! In the Advent Devotional Guide, you’ll find suggested songs to listen to every week. This playlist is available as an Apple Music Playlist. We hope these songs encourage you and your family throughout the season. 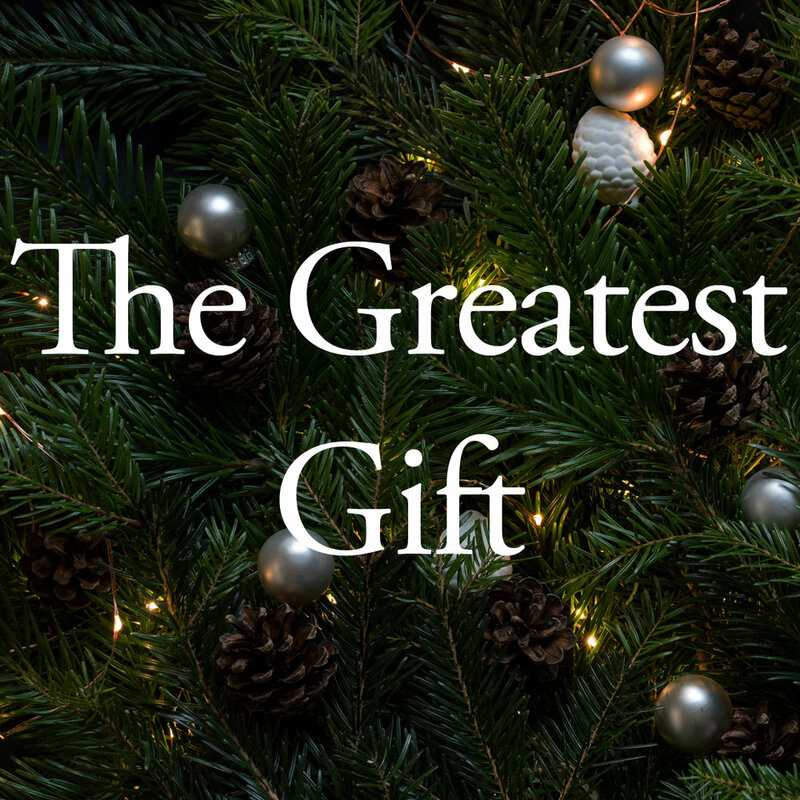 Our hope is not to give you a long list of things to “do,” this season but rather to provide options to help you look to Jesus in creative ways this season with your family. We have created a Pinterest Board where you can find ideas, examples and instructions for many of these activities. Want a fresh idea for family time this Christmas? Check out these Christmas@Home Recipe Cards that are available for free from the Faith@Home Center or to download below and start being intentional about leveraging the holiday season for your child or grandchild's spiritual formation! Helping children connect the dots between the birth of baby Jesus and the reason He came. Focus on the true meaning of Christmas as you celebrate Christ’s birth and find ways to give gifts that money cannot buy.